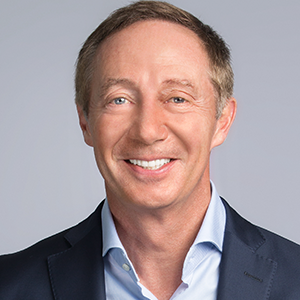 Pascal Rialland, CEO of Covage, has a solid experience in the field of telecoms and new technologies. He was successively Managing Director of SFR Entreprise from 2002 to 2005, Managing Director of SAP France & North-Africa from 2005 to 2010, then Managing Director of Virgin Mobile from 2010 to 2015. He joined Altice Group in 2015 and was in charge of the Business to Business unit. Pascal Rialland is graduated from ESCCA Angers.